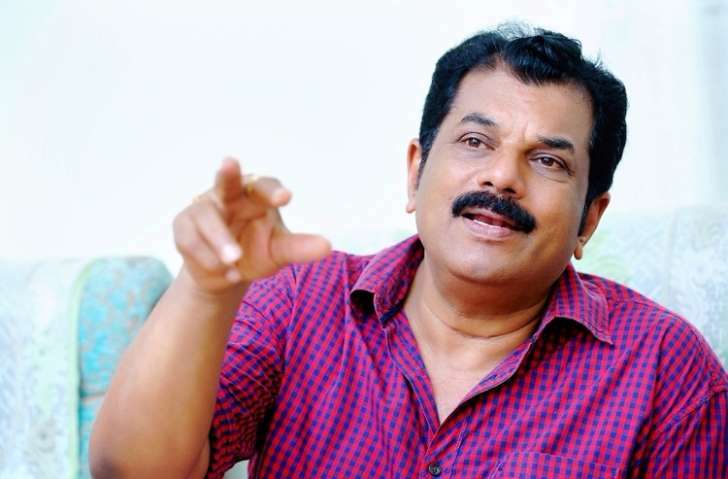 Kollam: To the harassment charges raised by Bollywood casting director Tess Joseph against Malayalam actor and MLA Mukesh, the Kerala police have said that it was not possible to file a case. Tess accused Mukesh of harassing hoer in 1999 during shooting of a television show. The Bollywood casting director last week took to Twitter to share the harrowing experiences she had to undergo from the actor while he was hosting the quiz programme ‘Kodeeshwaran’. “Took 19 yrs but here is my story #MeTooIndia #TimesUp #Metoo,” Tess, who has cast for international films such as “Lion”, “Life of Pi” and “The Namesake”, tweeted as she joined the campaign. The Youth Congress had filed complaint with the police after Tess’ allegations. The police have reportedly received legal advise that a case cannot be filed merely based on a social media post. City Commissioner PK Madhu said that there was nothing that hinted at crime in the woman’s post. An MLA of the ruling CPM and the host of several popular TV shows, Mukesh, however, rejected the charges and said he did not even remember the shooting of the programme. The woman alleged that Mukesh had called her room multiple times during the shooting of the TV show and got her room changed to beside his at the five-star hotel where they had stayed. Tess also came out against the staff of the hotel for changing her room after Mukesh had asked for it. Asked about the charge, Mukesh laughed it off and said he did not even remember either the shooting days or Tess. The #MeToo campaign gained momentum in the country after Bollywood Actress Tanushree Dutta accused veteran actor Nana Patekar Patekar of behaving inappropriately with her on the sets of the film ‘Horn Ok Please’ in 2008. Following her allegations, women across various spheres, including journalists, have taken to social media, narrating their ordeal.